Coil installation is easy too, just pull and remove the drip tip, unscrew and pull out the chimney unit. Then detach the atomizer from the airflow control ring and replace it with a new one. 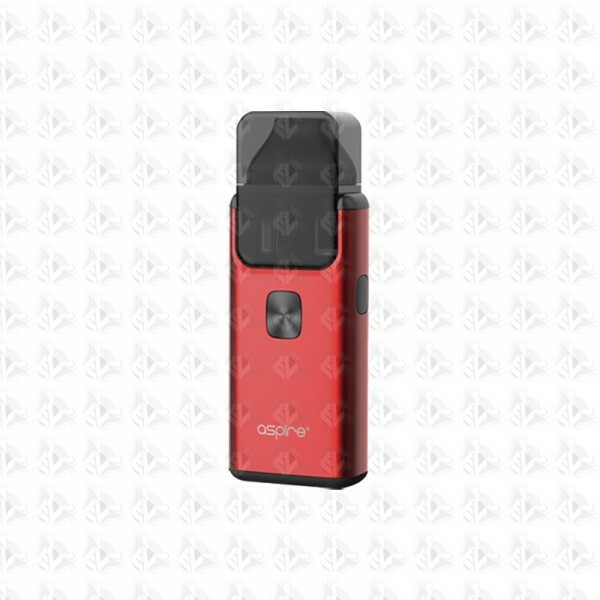 Screw the chiney unit back to the pod system and replace the drip tip section. 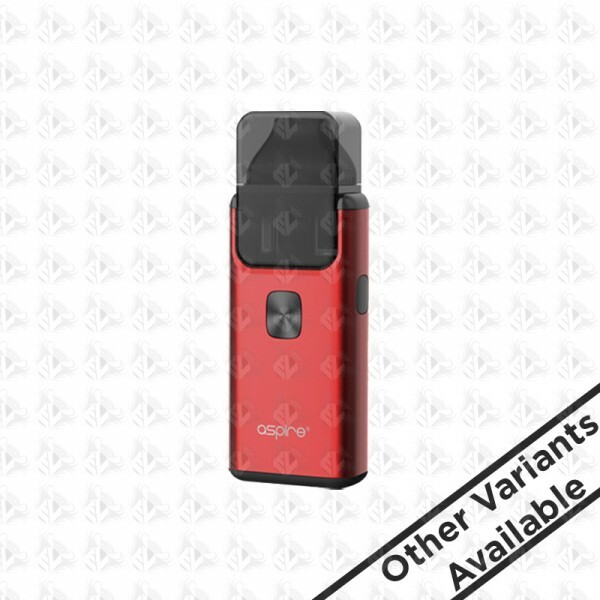 The aspire Breeze 2 although has replacable U-tech coils is also considered as a Pod system, making filling up a doddle, squeeze the pod release buttons on each side of the device to release and remove the pod. Invert the pod and lift the silicon seal, place the filling bottle/dropper into the pod filling hole squeeze the filling bottle/dropper bulb to add your preferred e-liquid into the pod system. Replace the silicone seal firmly and re-insert the pod into the power unit.